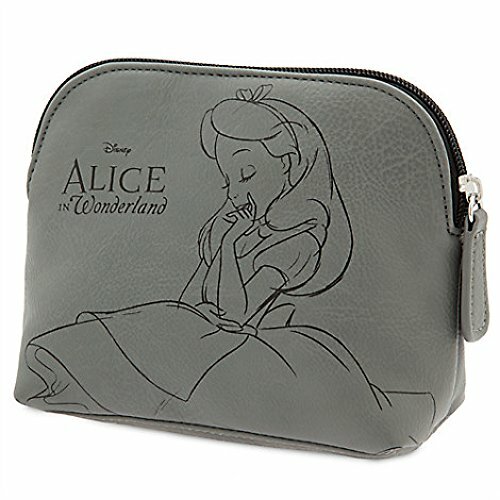 Nice Iaux leather bag, with a black and white image of Alice on both sides. 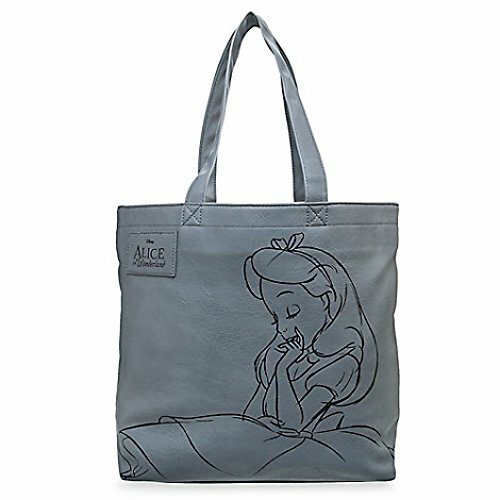 Also available as a pouch. 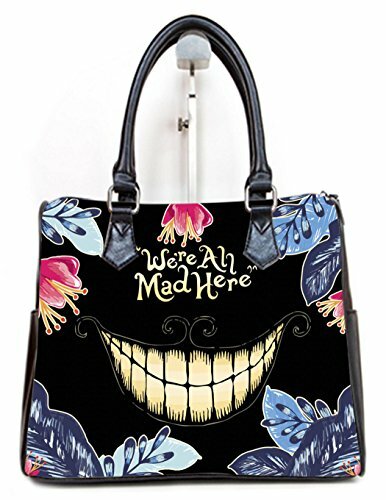 Pretty Alice in Wonderland themed bag, available with several designs. With double handles. 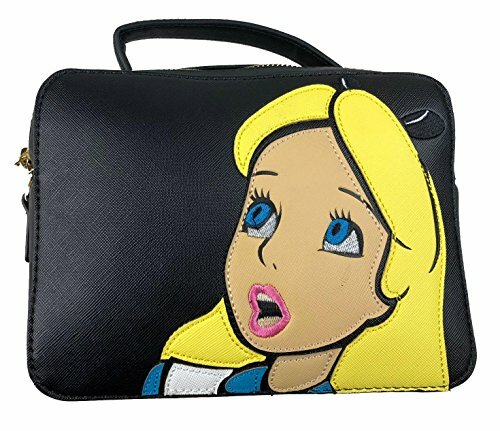 Black crossbody handbag with an image of Alice. 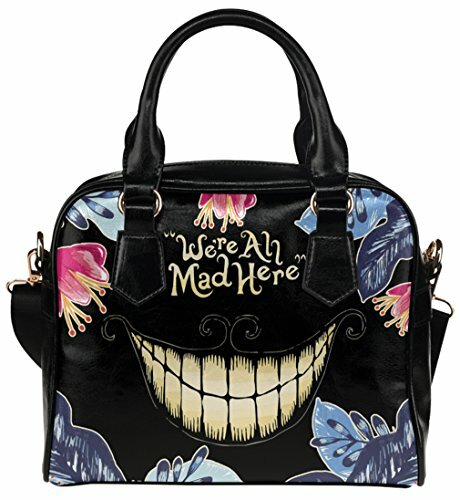 Messenger bag large enough to fit in a laptop, with Cheshire Cat design.